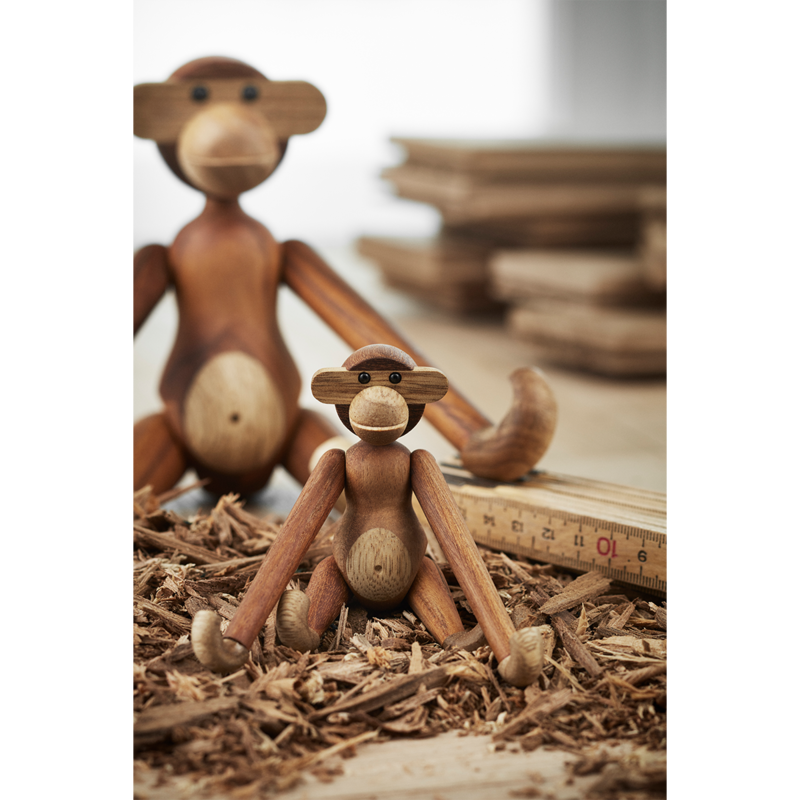 Kay Bojesen’s family is growing, and the familiar Kay Bojesen Monkey, first produced in 1951, now also comes in a tiny 10-cm version. 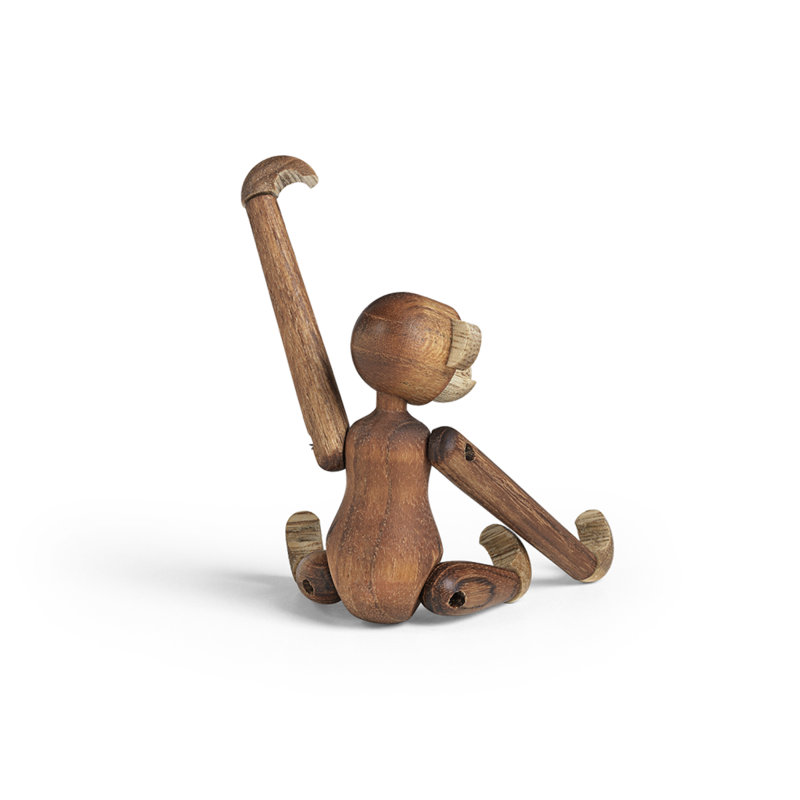 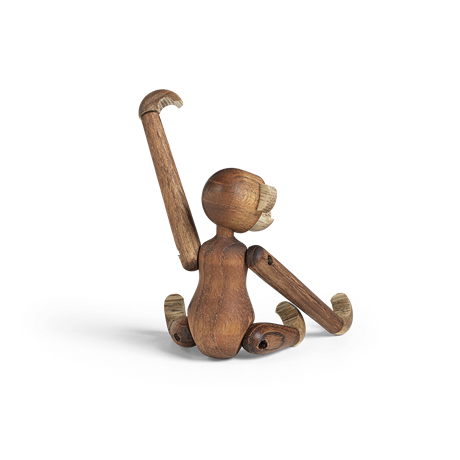 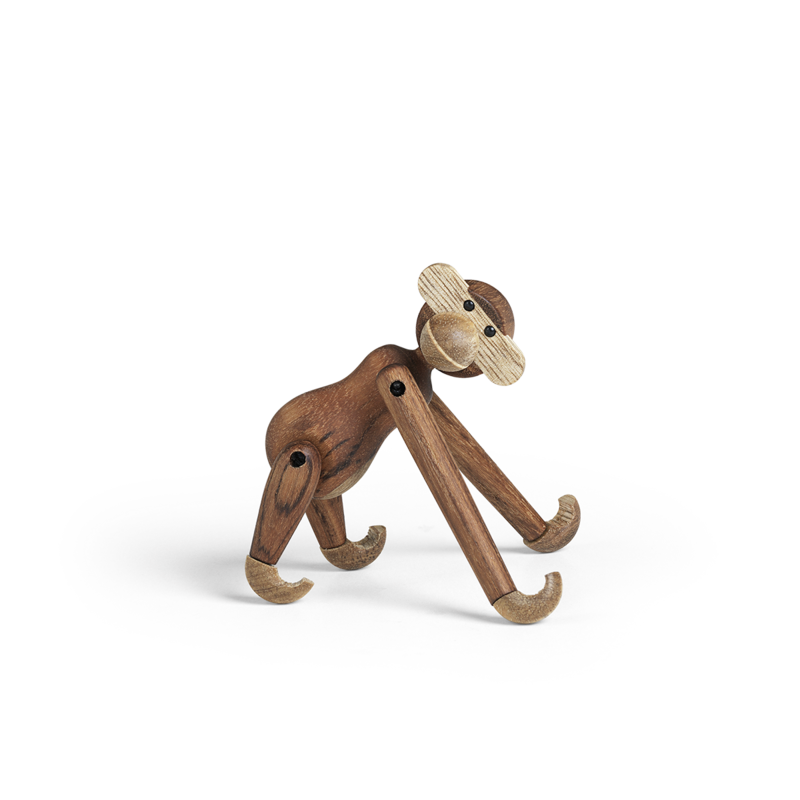 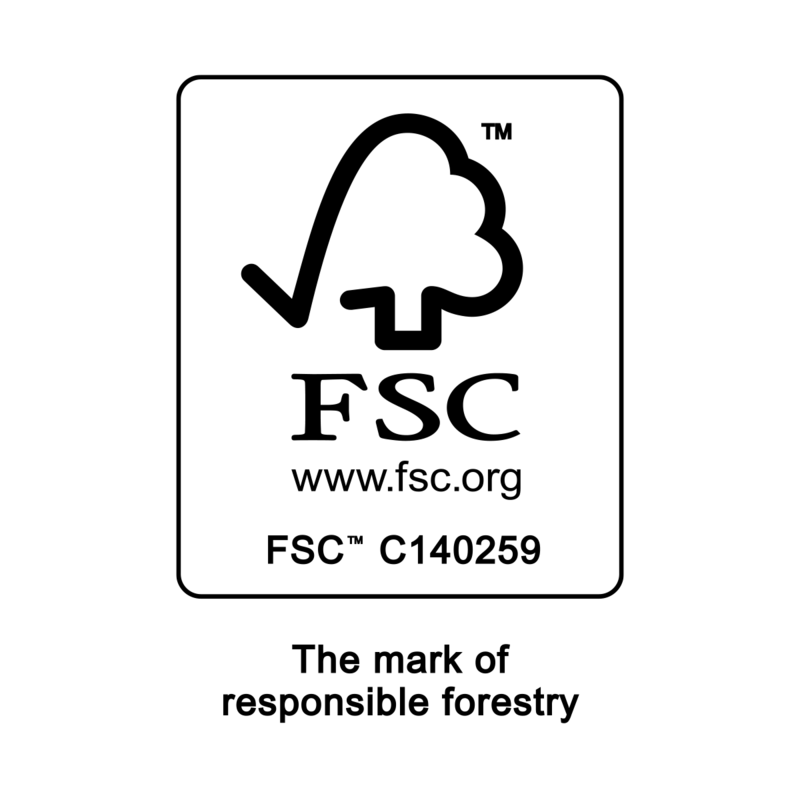 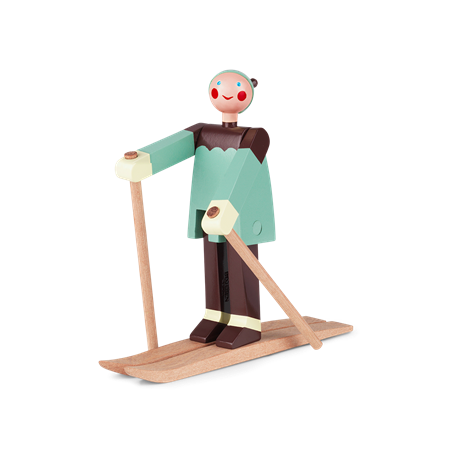 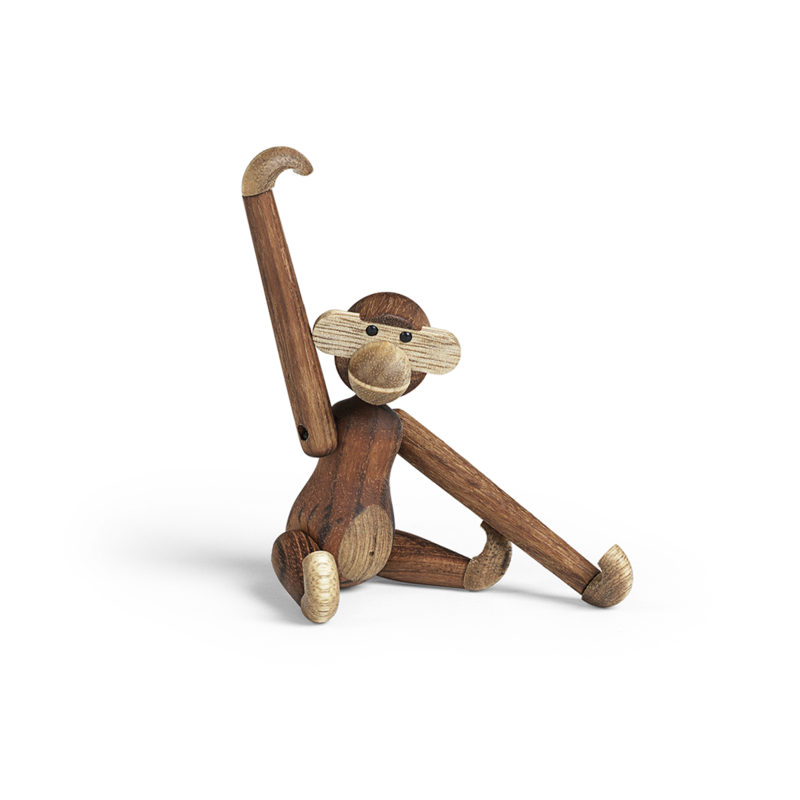 The Monkey is manufactured from plantation teak and limba wood. 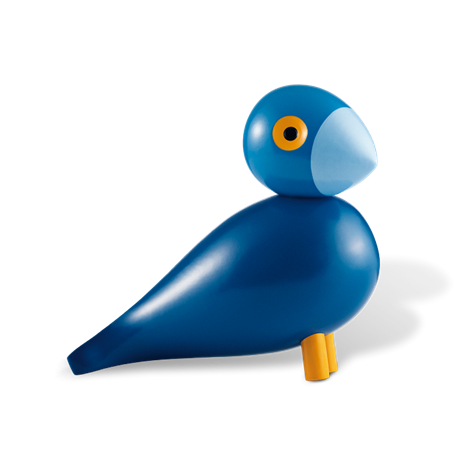 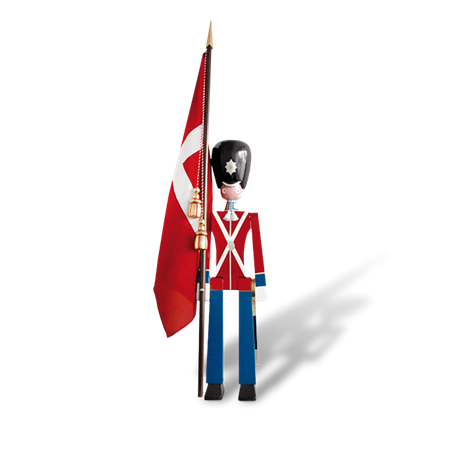 Despite its size, the little Monkey, of course, has just as much charisma and charm as its older siblings in Kay Bojesen’s troupe. 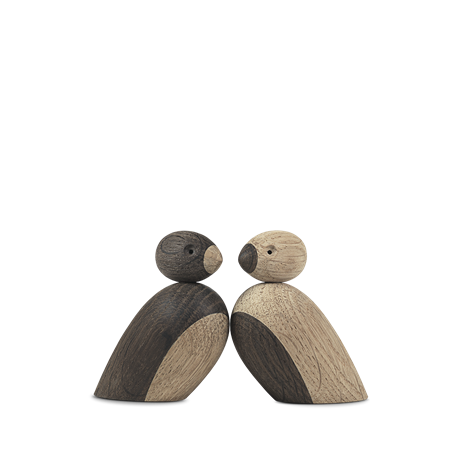 As the teak is from a plantation, there may be dark spots and stripes, but exposure to air and light will reduce these over time. 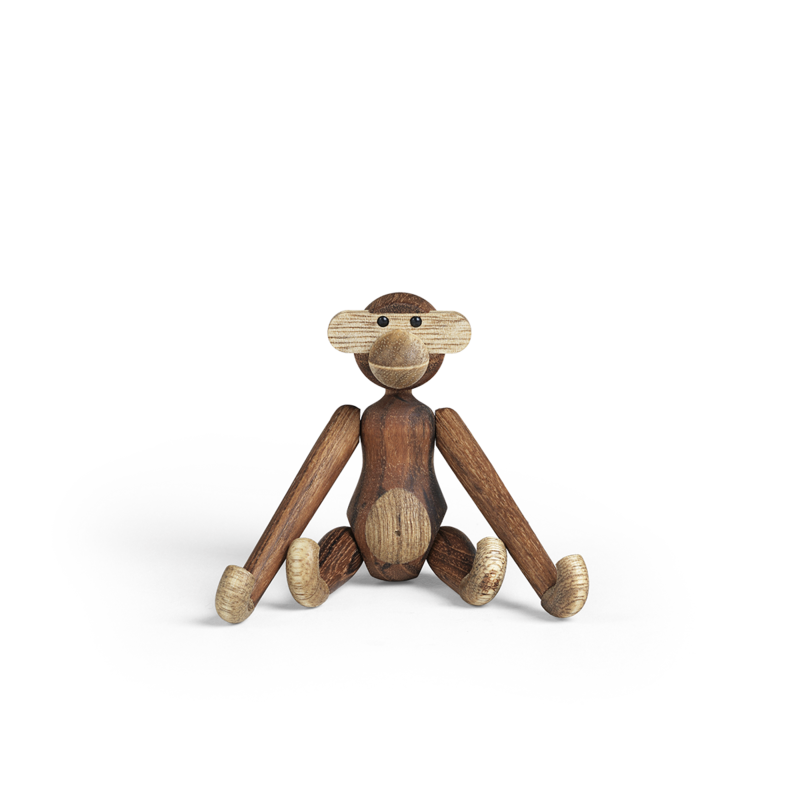 Accordingly, there will be variations in the wood from monkey to monkey, making every single monkey utterly unique.